If you are looking for a religious place with ancient ruins, greenery of the hills and a peaceful lake view to get your thoughts together, Rangareddy is the place to be. It is a rural district in the state of Telangana named after Sri K.V. Ranga Reddy (1890-1970) who was a former Deputy Chief Minister of undivided Andhra Pradesh. The district encircles Hyderabad, which also serves as the administrative center of this R.R. district. Due to its proximity to Hyderabad, this place could be covered in a day. So let’s have a look at the top five points of interest in Rangareddy for all you explorers out there. Being a popular hill station and an upcoming resort, the Ananthagiri hills is a must visit. It is a mesmerizing sight to behold and one feels closer to nature here. 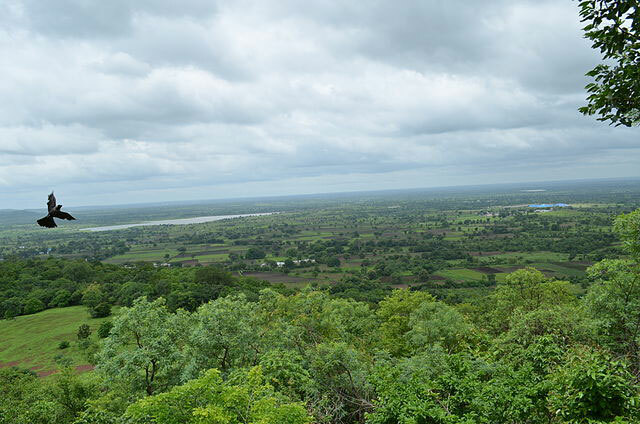 These hills form a part of the Ananthagiri hill range and has picnic spots as well. On one such picnic tour, do visit the Hindu temple where Lord Vishnu is worshipped in the form of Sri Anantha Padmanabhaswamy. These hills are just 15.8 km away from Rangareddy via Vikarabad-Tandur Rd. It is a pilgrimage center comprising of ruins of a 400 years old Shiva temple. The name Maheshwaram came from this. It also has a grand mosque, Qutb Shahi, which exemplifies great craftsmanship. Maheshwaram showcases an intermix of different cultures. 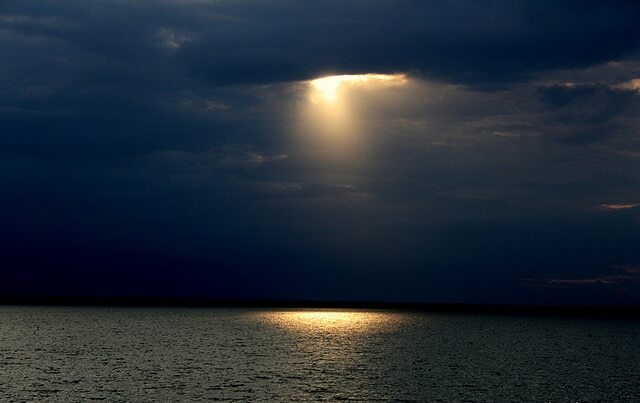 Popularly known as Gandipet, Osman Sagar Lake is a great tourist destination with its parks, resorts, amusement parks, especially after the rainy season when the reservoir is full. 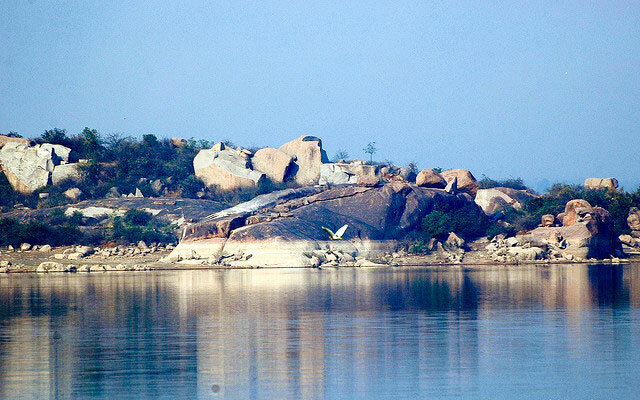 Osman Sagar was created by constructing a dam across Musi River during the reign of the last Nizam of Hyderabad, Osman Ali Khan. A princely guest house called Sagar Mahal overlooks the lake and is now a heritage building. You can imagine how pleasant a view it would be. Or better even, visit it soon! 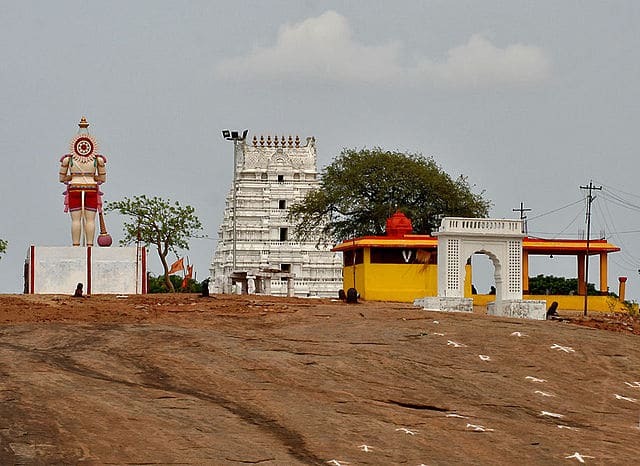 Home to a thousand Shiva Lingams, Keesaragutta is a unique hillock famous as one of the places where Lord Rama worshipped Lord Shiva. Legend has it that Sri Rama installed the Siva lingam here to atone for the sin of killing Ravana, a Brahman. Even to this day, several lingams are found scattered all over the place outside the temple. It draws thousands of devotees on Shivaratri. Shamirpet Lake is an artificial lake built during the Nizam reign. It attracts many birds, making it a good bird-watching spot. Near the lake, there is a Jawahar Deer Park as well which has many species of deer, peacocks and a variety of birds. Rangareddy is primarily the rural hinterland for Hyderabad city. Both historically and geographically, this district has been the meeting ground for the fusion of various civilizations, religions, cultures and traditions with the twin cities of Hyderabad and Secunderabad as its core.